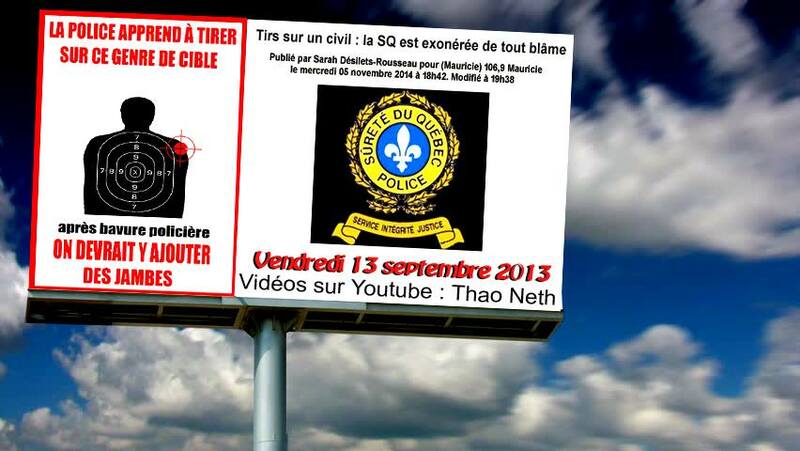 BEI investigating after motorcyclist seriously injured in Trois-Rivières police chase | C.O.B.P. 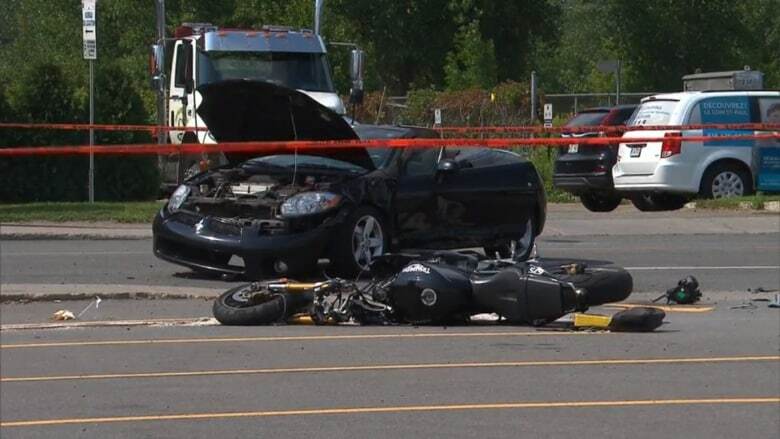 Quebec's independent investigations bureau (BEI) has launched an investigation after a 29-year-old motorcyclist was seriously injured during a police chase in Trois-Rivières Monday afternoon. 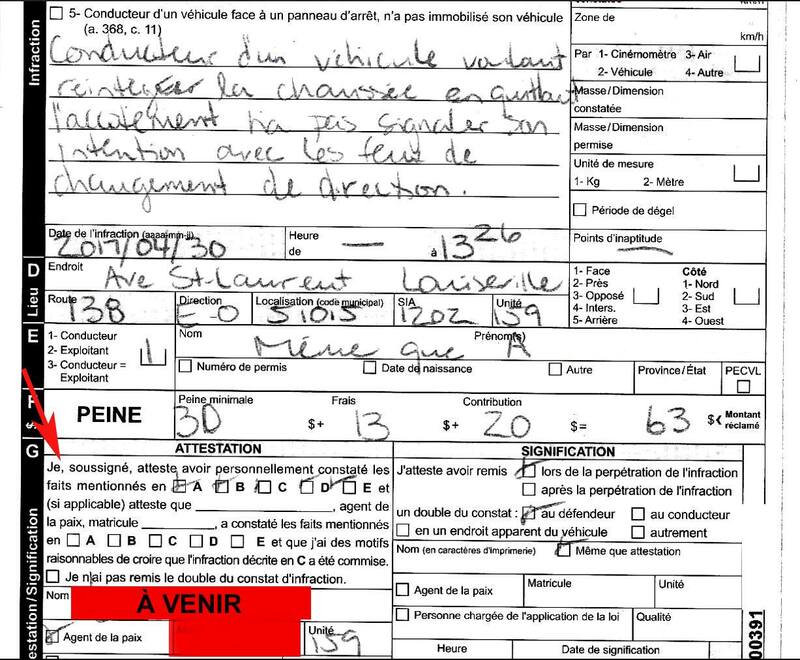 According to preliminary information obtained by the BEI, the motorcyclist accelerated rapidly at an intersection in Trois-Rivières​, about 140 kilometres east of Montreal, upon seeing a police officer in a car behind him. The officer, who was driving an unmarked police car, followed the motorcyclist. The motorcyclist was driving recklessly, according to the officer, who then turned on the vehicle's police lights. The motorcyclist collided with another car shortly thereafter, suffering serious, but not life-threatening, injuries, the BEI said.